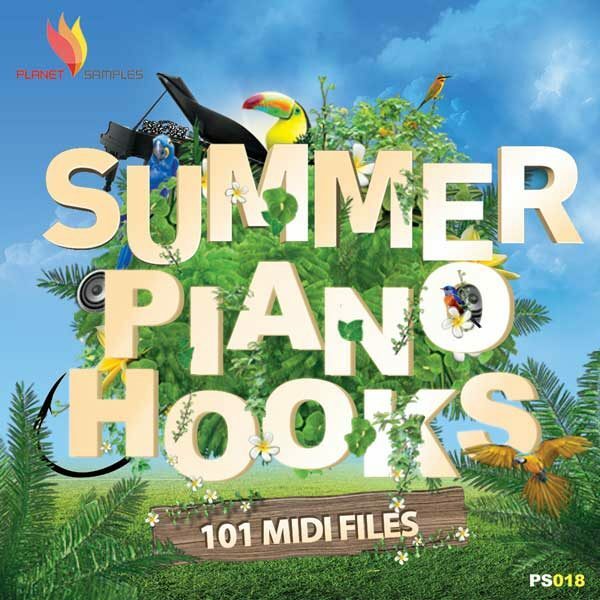 Planet Samples presents ‘Summer Piano Hooks’, a collection that contains 101 piano MIDI files. If you are looking for Summer Hook Melodies be sure you’ll find this product very useful for your next music production. 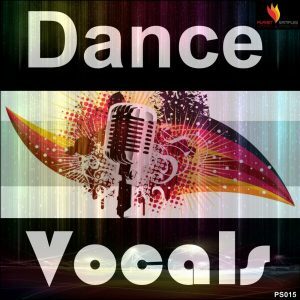 All the MIDI files are made to satisfy the most demanding producers, songwriters and composers. 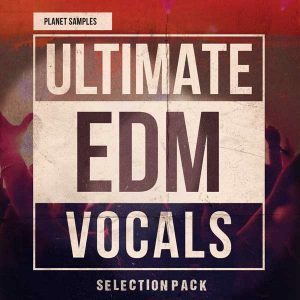 MIDI melodies are played at 128 BPM and are suitable for EDM styles such as Trance, Progressive, Electro, House, Dubstep and Chill Out. You can use them for all kind of musical genres. Add a piano or a lead sound from your favorite VSTi synth and recreate the MIDI files to your needs. 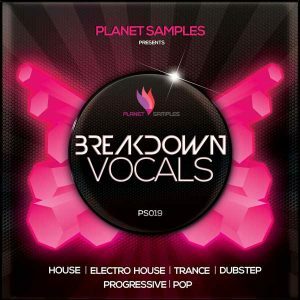 If you are a fan of productions with memorable melodies then this pack is made for you. All of the content in this download is 100% royalty-free. 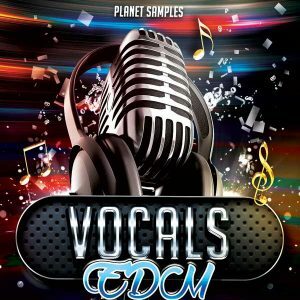 Once purchased, you can use these sounds in your own commercial music releases with no restrictions.